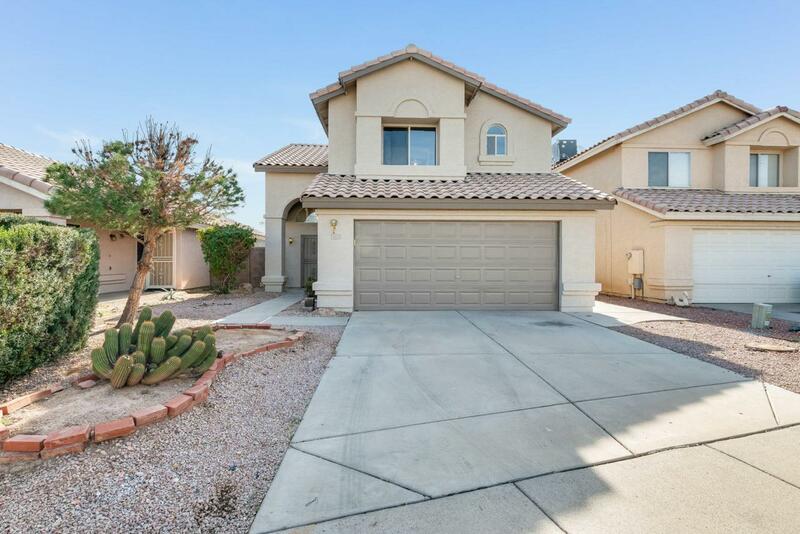 Move-in ready 3 bed and 2 and a half bath home located in the heart of Glendale. 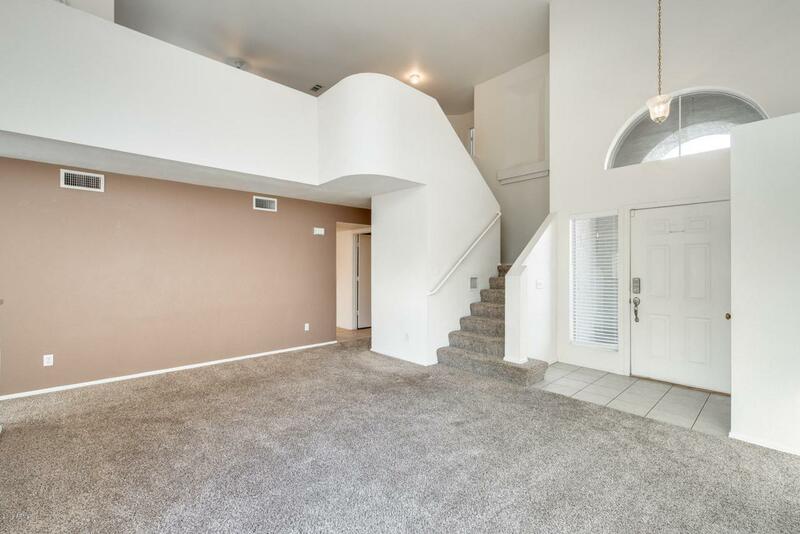 This spacious floor plan is ideal for entertaining! Make your way into the living area that flows into the kitchen. 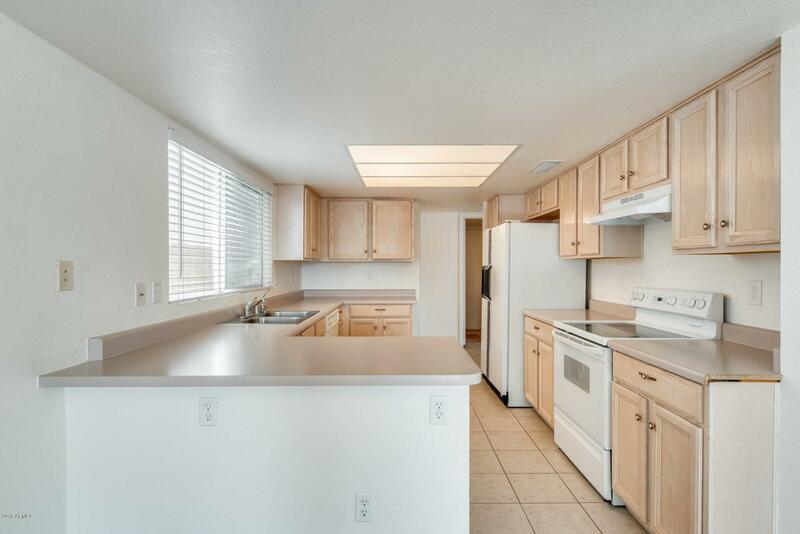 Your culinary vision is waiting to come true, tons of counter space and a breakfast bar. A loft overlooking downstairs that can be used as another living area. 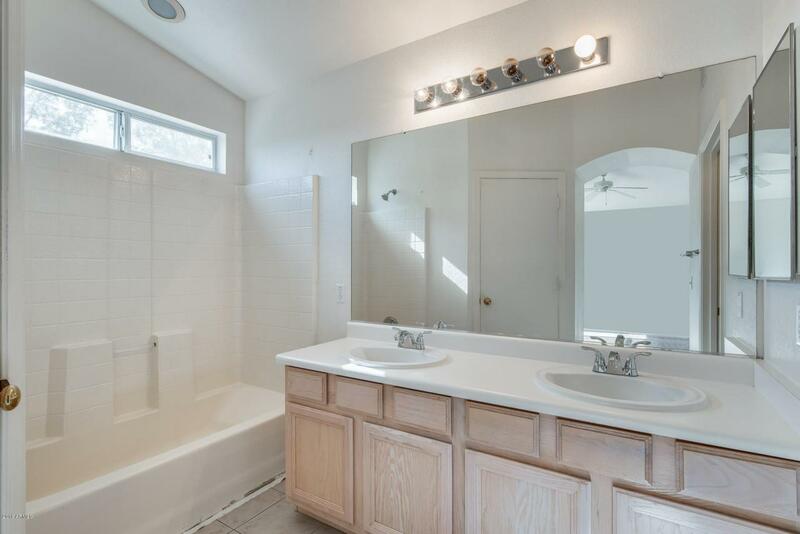 Head out back where you can play a game of football or relax under the covered patio. Schedule your showing today.